we're talkin toilet papering, people! 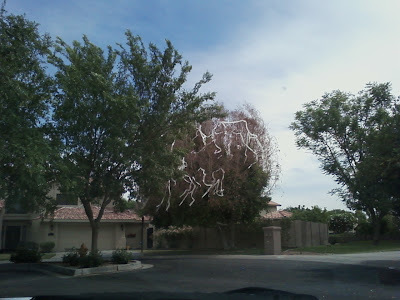 Seriously, I don't know about you, but for some reason, growing up (like 5th grade-senior year), we just loved to dowse each other's yards in toilet paper. Oh, it was a rush. haha! I used to love going TPing. Maybe I should indulge in this activity again LOL!. PS when are you moving? We need to get Mandy and go thrifting and Sprinkles before you leave!